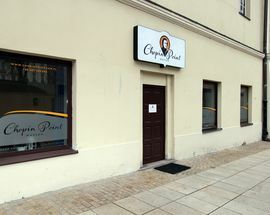 If you're going to be in the Old Town (very likely!) 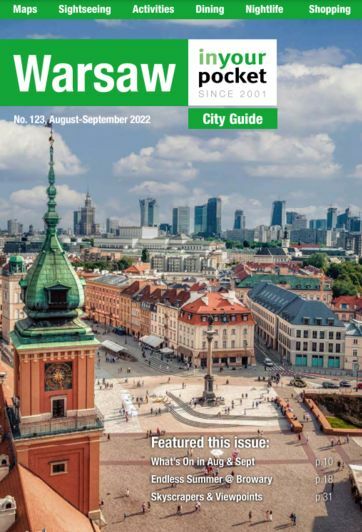 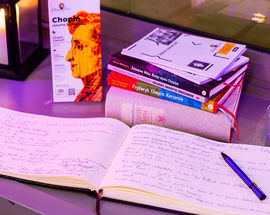 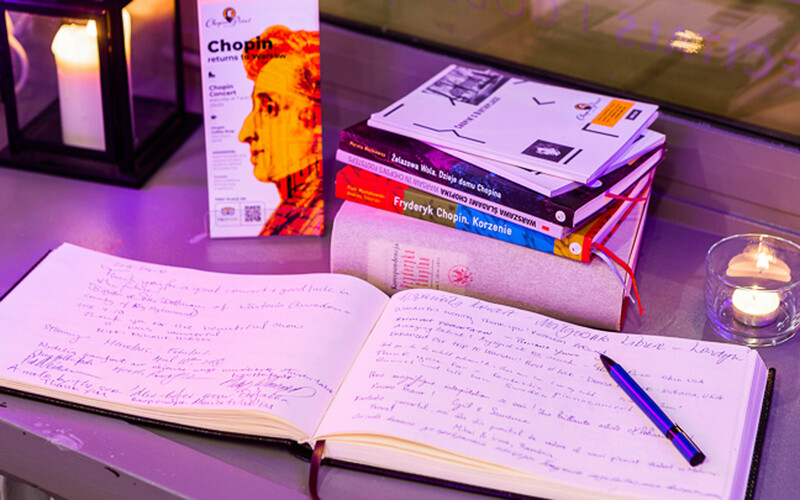 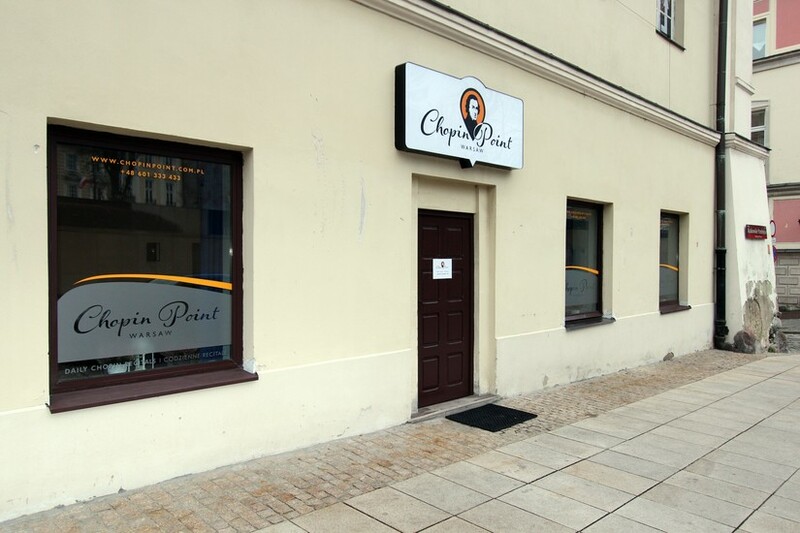 and on the trail of the great Polish composer Fryderyk Chopin's Warsaw, you may have already enjoyed the Chopin Museum, been to the church where his heart is interned, and listened to the musical benches along Krakowskie Przedmieście playing his music. 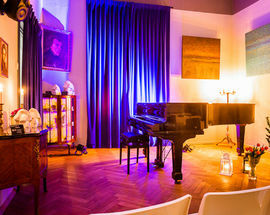 After all this, you may find yourself with an urge to listen to more of his music - now you can, live and right in the Old Town. 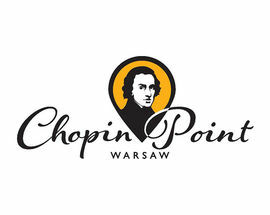 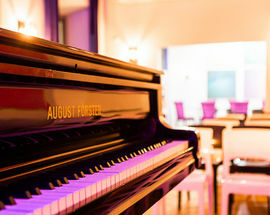 Chopin Point is situated in the building where the great composer played a concert at the young age of 13! 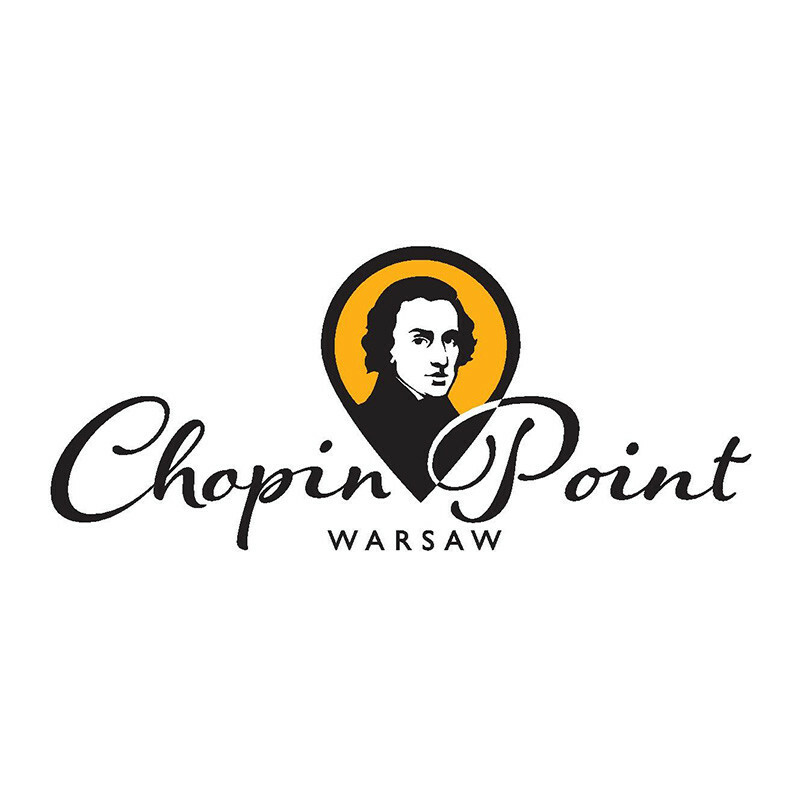 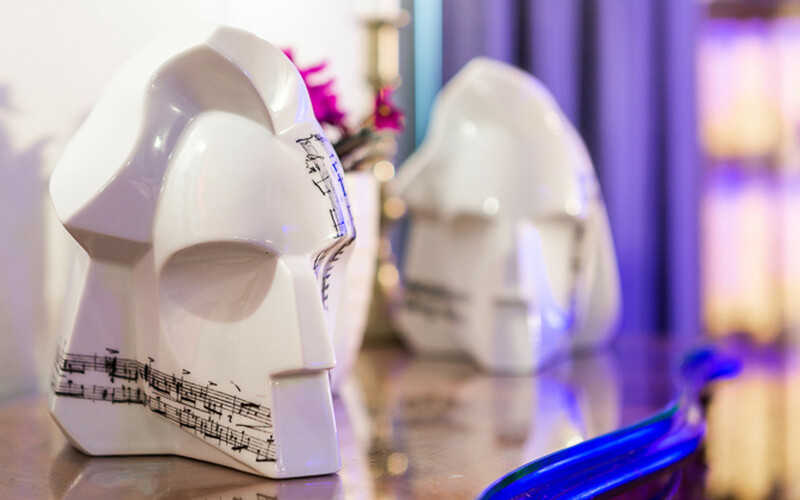 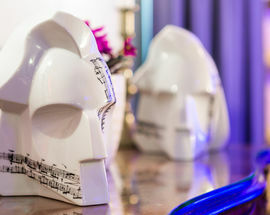 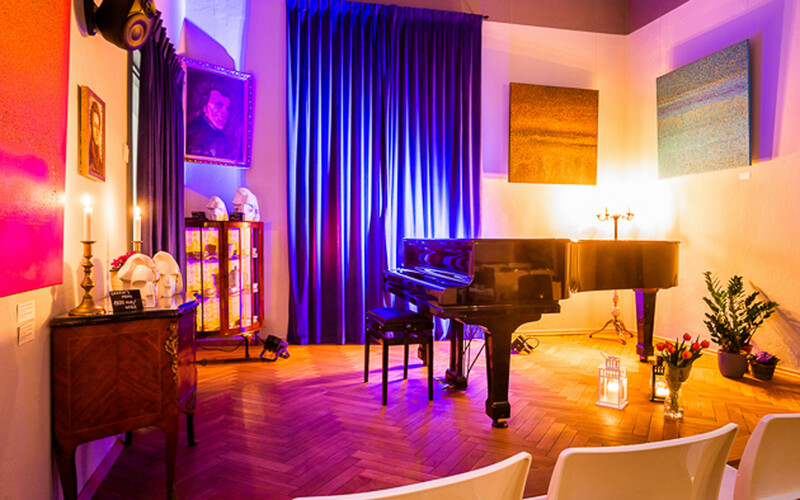 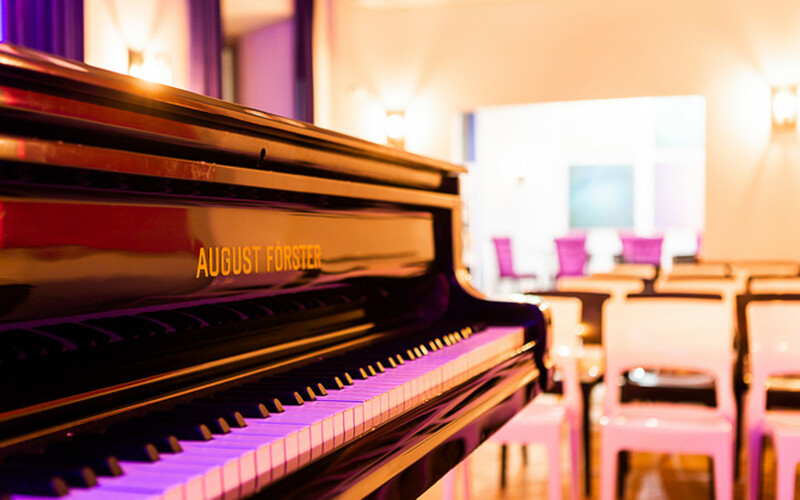 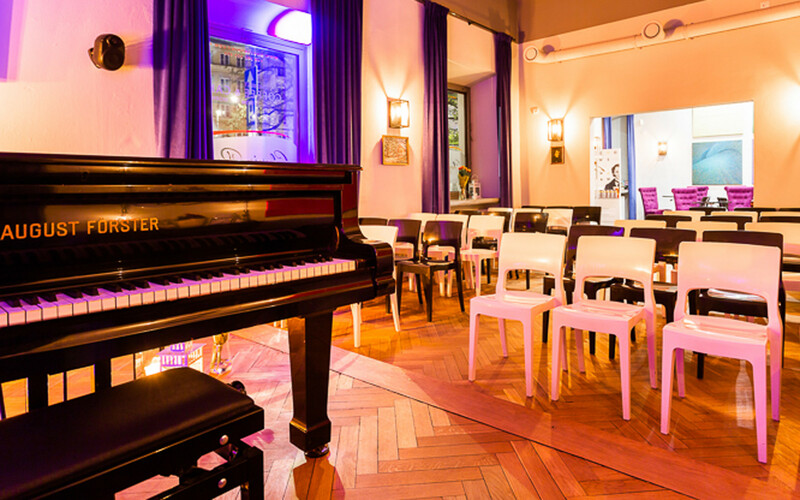 Both a cafe (11:00-18:00) and a concert venue (19:00-20:00), Chopin piano recitals take place daily at 19.00, so after enjoying the surrounding area, being dashed off your feet with Polish romanticism, relax with some of the great composer's music. 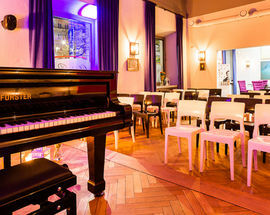 Tickets 60/40zł, includes welcome drink.